At DEB Construction, we strive to foster a high-performance, collaborative working environment where open communication among all staff is encouraged. 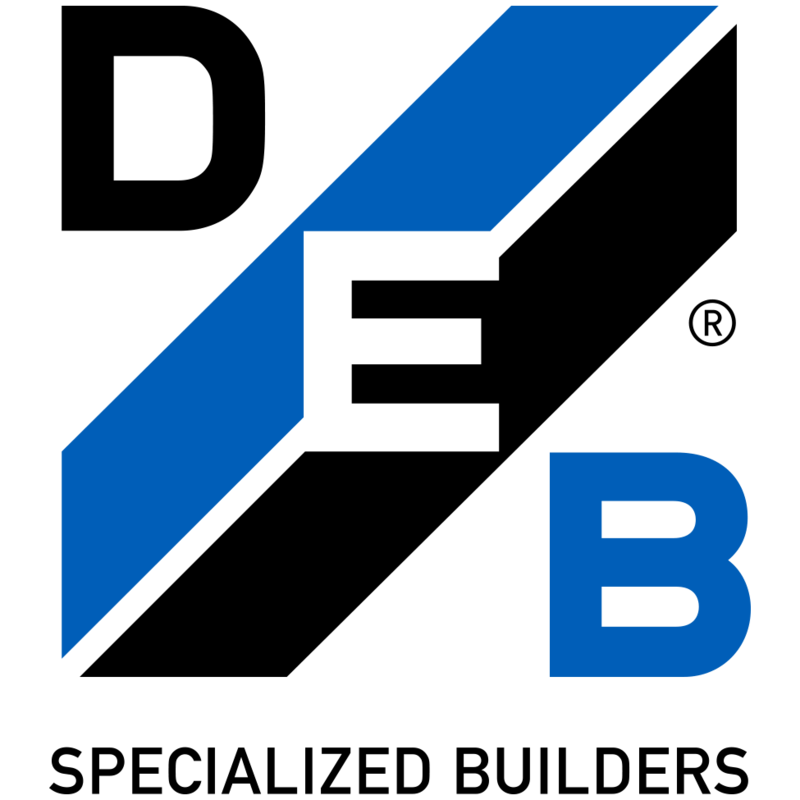 Our company is defined by our employee-focused approach to management, which is built upon the principles of family, work/life balance, and significant community involvement. We believe our company’s unique culture creates happier, more fulfilled employees who, in turn, produce better quality work and deliver better service to our customers. Continue reading below to learn more about the foundations of our company’s culture.  At DEB Construction we have staff located in the field at project sites and in our offices. We appreciate the importance of living a balanced life, so we work hard to understand our staff’s work relationships and their personal lives. When project off-hours occur, we attempt to rotate staff so they are able to still have some time off with their families that they deserve. We also acknowledge the stressors of work/life and offer our staff ways to release potential pressures; whether it be playing shuffleboard, using our “Quiet” Room or celebrating events with each other. On December 3, 2015 it was announced that DEB Construction was selected as one of the top 125 work places in Orange County, CA by the Orange county Register. There were over 1,100 companies that were considered and DEB Construction was ranked number 19 of the county’s top 70 small businesses with employees under 100 people.